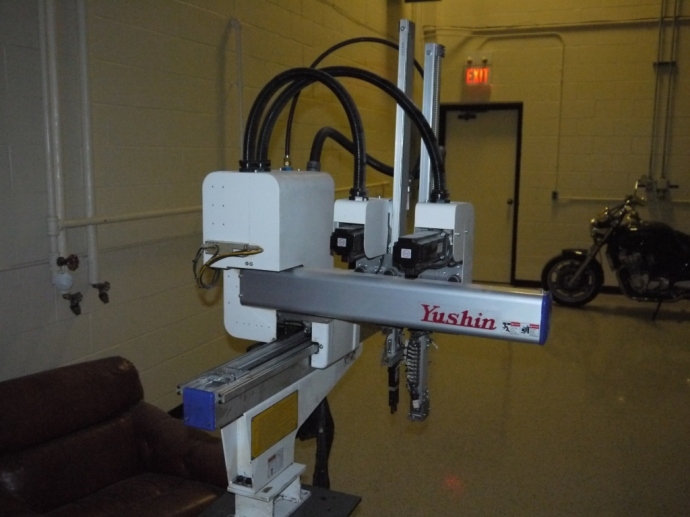 Used Yushin Robots Archives - En-Plas inc.
Acting as the sole stocking distributor for Yushin Automation robots in Canada, En-plas Inc.has been selling & servicing Yushin Automation robots for the last 24+ years. 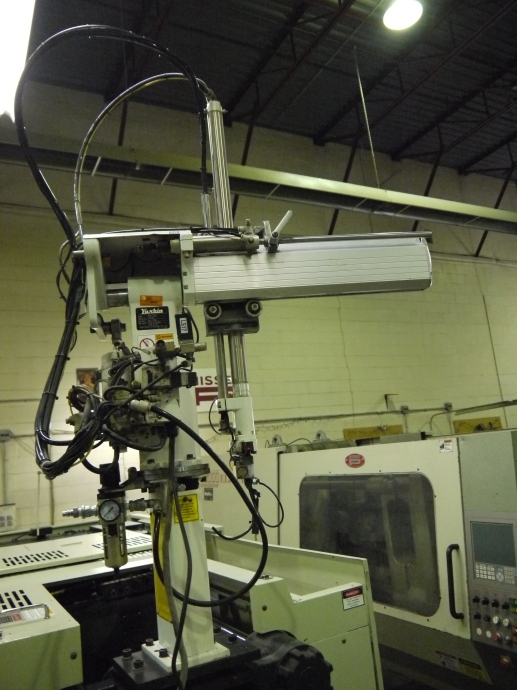 We also apply our extensive expertise to every used Yushin Automation that we sell. 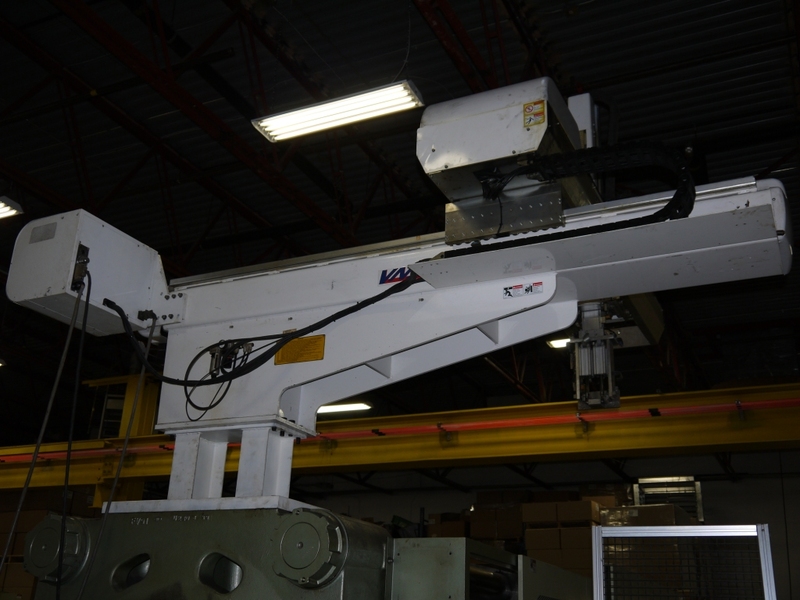 It all starts with En-plas Inc. refurbishment program – where we conduct a thorough analysis by testing, replacing suspect parts, running a diagnostic check, recalibrating (if necessary) and making the robot look and function like new. 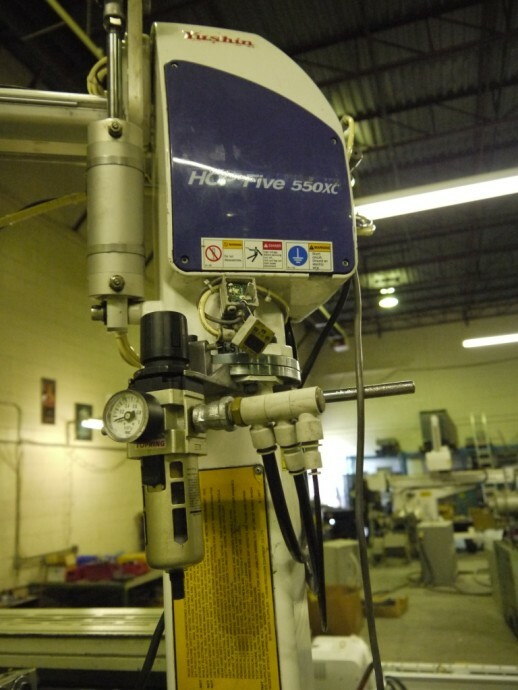 In many cases we even attach a warranty on the equipment as part of our “VALUE ADDED” approach.